Are you looking for new cars in your area that can give you an exhilarating driving experience every time you get behind the wheel? Are you finding it difficult to find a car dealership that can provide a large selection of premium quality cars? Well, if this sounds like you, then you should follow our step by step guide to finding new cars at Budds’ BMW Oakville! Continue reading along to find out how! Aside from directly coming into our Budds’ BMW Oakville dealership, our customers can also stay in the comfort of their own homes to look for new cars at our dealership online! 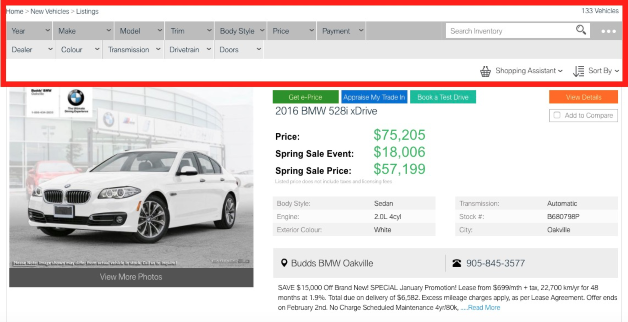 Our Budds’ BMW Oakville website is very easy to navigate and we are confident that you will be able to find the vehicle of your dreams with us. Now, keep going! Step 2: Click on the ‘New Vehicles’ tab on the home page. This will take you to our list of new vehicle inventory where you can browse page by page for the BMW vehicle of your dreams! You’re almost done! Step 3: Use our convenient filter options to narrow down your search! These search options make it very easy for our customers to find specifically what they want. Only the vehicles that meet your search criteria will appear in the results. Now, get browsing! By the way, you’re on your last step! 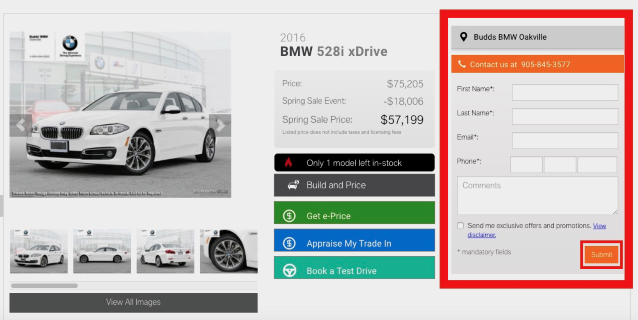 When you find the new car at Budds’ BMW Oakville that interests you, fill in your information in the box provided and press submit. One of our BMW representatives will be in touch with you promptly! 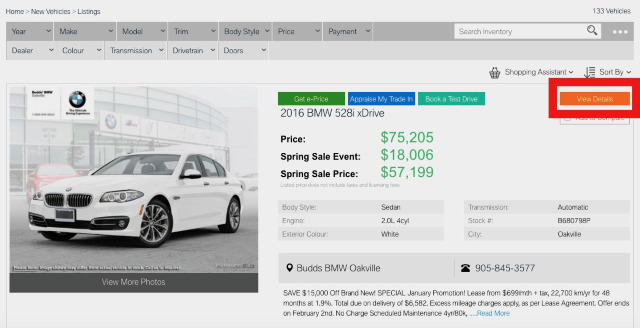 Finding new cars at Budds’ BMW Oakville is easy when you choose to visit us in person or online. 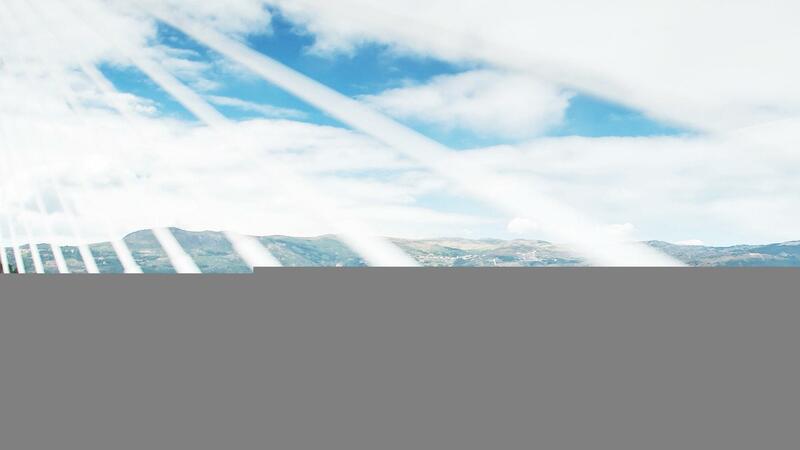 Our BMW vehicles are made with innovative technology, very high quality materials, and genuine BMW parts so you know you are driving away in a machine that exuberates excellence. Check us out today if you are looking for premium quality new cars, you will not be disappointed with our selection. For more information about Budds’ BMW Oakville please feel free to continue browsing through our website, we can also be reached by phone at 905-845-3577 or by filling out or contact form.